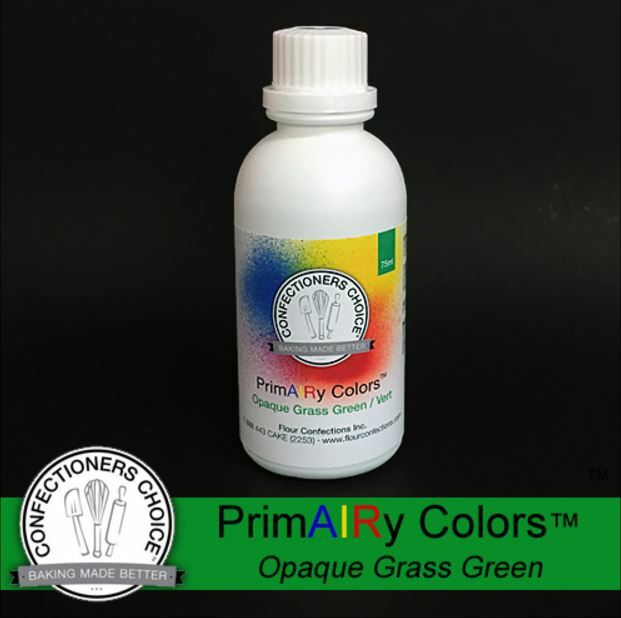 Grass Green Opaque Airbrush Color 75 ml By PrimAIRy Colors. 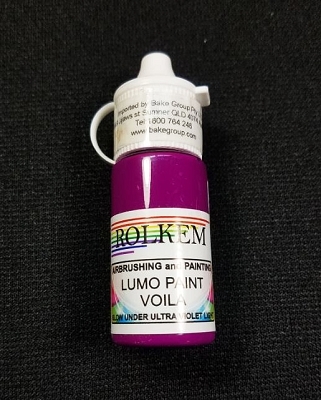 PrimAIRy Colors™ airbrush colors are made from ethanol and powdered colors. 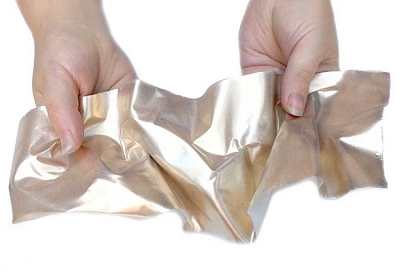 When atomized through an airbrush, the ethanol dries almost immediately upon contact with the surface being airbrushed, leaving only the color behind. 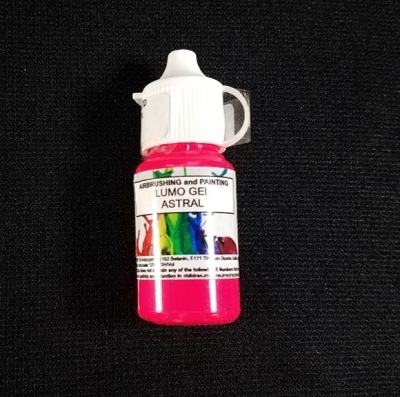 PrimAIRy Colors™ airbrush colors produce a vibrant, opaque, matte finish allowing you to airbrush one color over another without bleed like traditional water based airbrush colors. 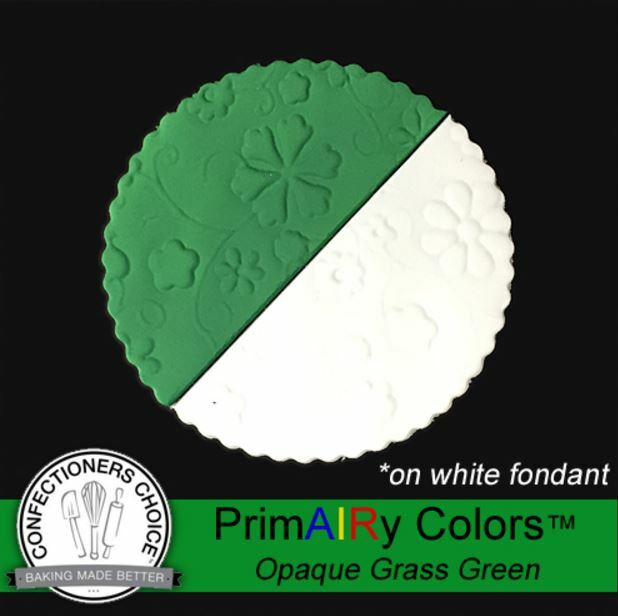 Not only can you use PrimAIRy Colors™ airbrush colors on fondant and buttercream, but you can paint chocolates as well! Be sure to stir your color with a bamboo skewer or similar and then replace cap and shake vigorously before each use.